The heart of Helsinki is the site of HUONE’s newest venue. Here you can expect the same great service, deliberately designed rooms, and fantastic food as our other locations. As well as, convenient connections to all of Helsinki’s major public transport. 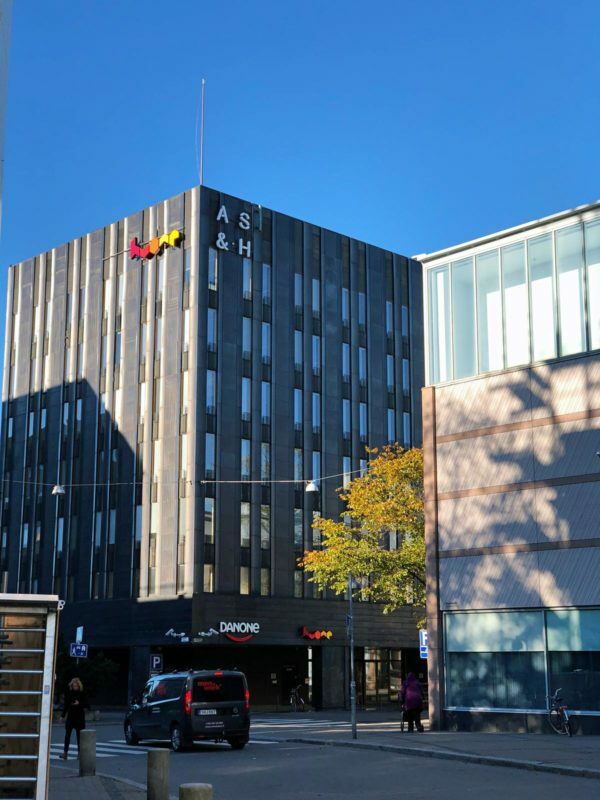 Our newest site is in walking distance of the metro (Kamppi), bus, tram, with great connections to the train station and the airport. HUONE Kamppi is even ideal for meetings and events with clients or staff coming in from out of town. We recommend using public transportation as the public connections to Kamppi are excellent. 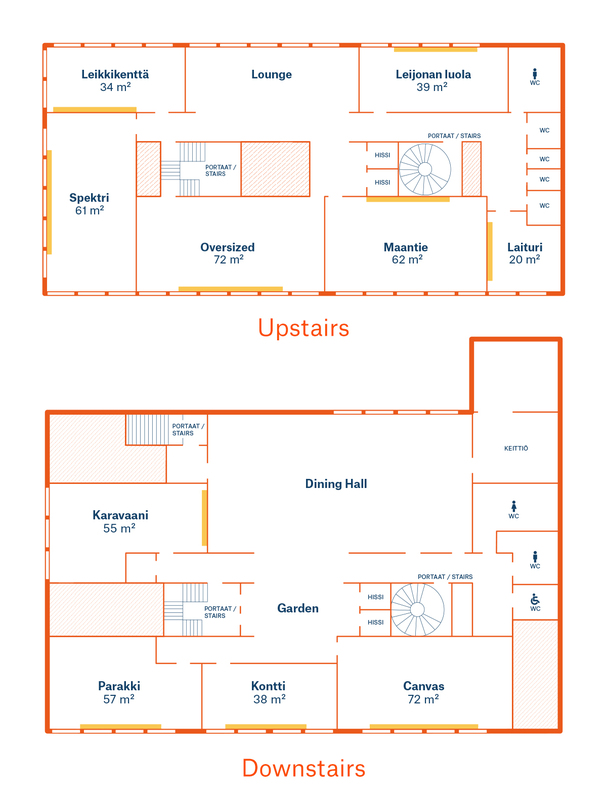 There is a limited amount of parking slots in the Malminkatu 30 parking garage and inner courtyard. Plenty of parking can be found below the Kamppi shopping center, only a short walking distance from our location. The entrance to HUONE can be found at Malminkatu 30. It’s the brown metal building with the Danone and HUONE signs. Take the metro to Kamppi and exit towards Salomonkatu. Once at street level turn right and immediately take a left. Follow Salomonkatu straight across the roundabout until you come to Malminkatu. The entrance to HUONE will be right in front of you. The tram stop “Kampintori” (trams 7 and 9) is only 250 m away from HUONE. We recommend using public transportation as the connections to Kamppi are excellent. Malminkatu 30 inner courtyard has few parking slots at your own expense. More parking slots can be found under Kamppi shopping center, walking distance from our location.